You may think it’s only the tenant who has a hard time making the payment, but as a real estate investor or landlord, there may be times when it’s hard to pay the mortgage on your end as well. 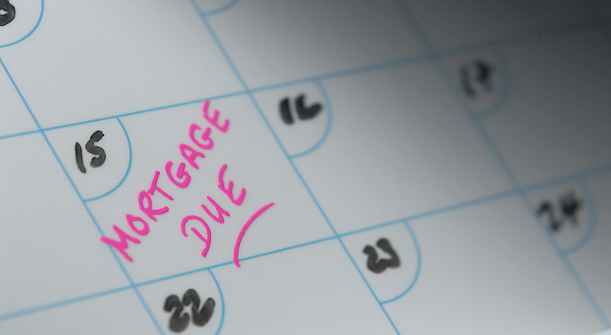 Here are some things you can do to avoid facing difficulty with your mortgage each month. Even in a good economy, it’s important to do all you can to avoid facing the difficulty of paying the mortgage. That applies just as much to an REI professional as it does to the average renter. These simple tips can help as you work to develop lasting, long-term, rent paying tenants to keep your properties bringing in the income you need every month.